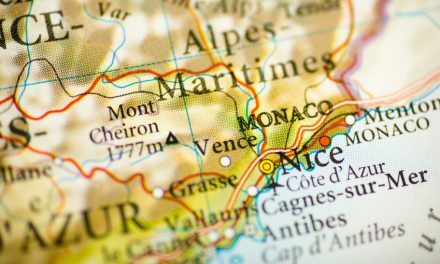 If you’re dreaming of a beachside villa in the South of France, here are five spectacular suggestions to kick-start your property search. Waterfront villas with a Mediterranean sea view and swimming pool are among the most desirable real estate in the world. 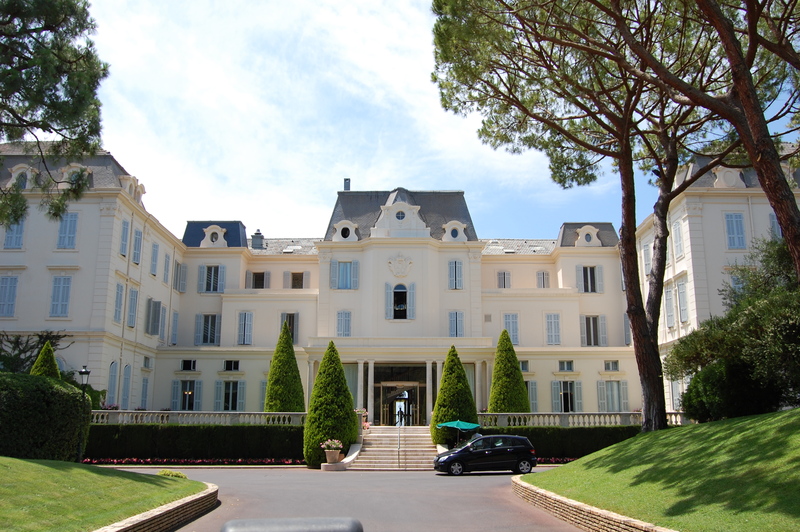 Here is a hand-picked selection of five luxurious South of France properties from Home Hunts’ online portfolio. Located in an exceptional position, this grand waterfront villa is built over three magnificent levels. With each of its seven bedrooms offering en-suite facilities and a large terrace and swimming pool area overlooking the sea, it is the perfect choice for family holidays and alfresco entertaining. 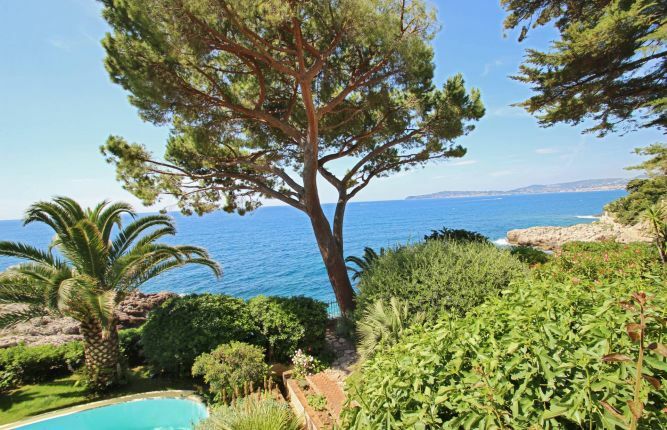 With palm trees, landscaped gardens and a sensational view of the Mediterranean at the seaside village of Beaulieu-sur-Mer, this property is a must-see for anyone looking for beachside Riviera property. 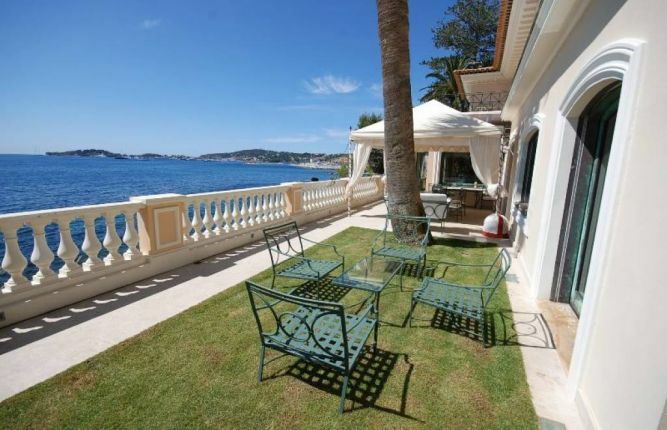 The Basse Corniche is known for its elegant villas and this exquisite six-bedroom Belle Epoque property in Cap d’Ail is no exception. Built in 1904 the house oozes history and charm, and it has been designed to the highest of standards. Inside, spacious rooms with high ceilings mean light floods through the property. Outside, the mature Mediterranean garden is home to a summer living room, terrace and swimming pool, as well as direct access to the sea. Hidden from sight on the Var coast in Provence, this incredible 14-bedroom property is undeniably one of the most beautiful properties in the region. 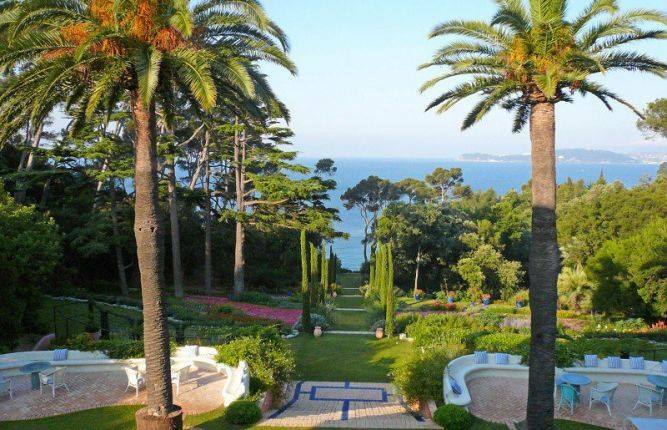 A Belle Epoque villa built by a renowned architect at the end of the 19th century, this sumptuous home is luxury defined, from the architecture, to the superior design choices and the lavishness of the immaculate exterior. With a swimming pool, Jacuzzi and private beach access to a small and tranquil cove, this villa has to be seen to be believed. 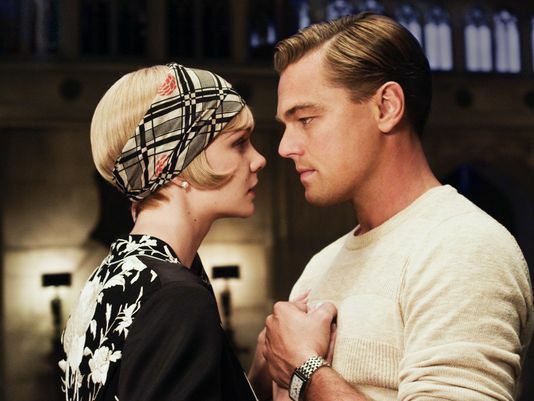 It also comes with a caretaker’s suite, outbuildings for staff and a workshop. 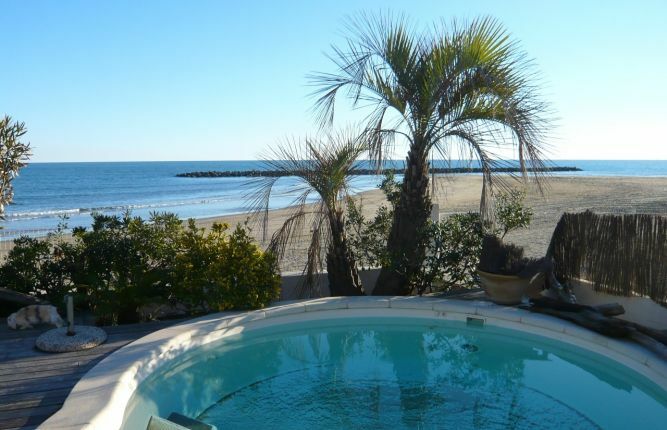 Just ten minutes from Montpellier airport this stunning five-bedroom coastal villa is about as close to the beach as you can get. Golden sands, deep blue sea and a distant horizon is the spectacular view offered from the roomy lounge terrace of this south-facing property. Neutral, fresh interiors, an English garden and swimming pool are just a few further highlights of this unique architect-designed home. 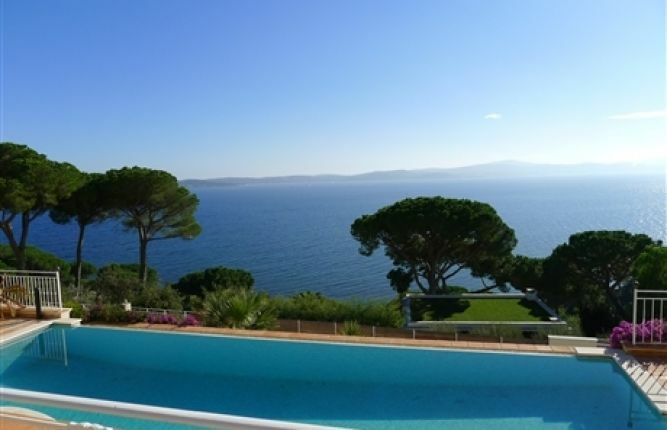 This sensational Florentine villa is located in one of the most sought after areas in Sainte Maxime and offers breath-taking views over the gulf of Saint Tropez. Only 800 metres from the beach, its perfect position is just one of the luxurious aspects of this five-bedroom property. An infinity-style pool overlooking the sea, landscaped grounds and a bowling alley make entertaining here a highly pleasurable pastime, yet if a jaunt into the village is desired, it is just a few minutes down the road. 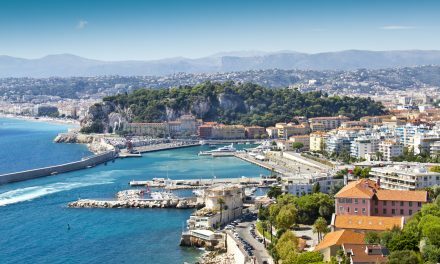 PreviousWhere are the sunniest locations in France?